 365give is a registered Canadian Charity funded entirely by the generosity of our donors. Giving tools, website resources and online support is a free service thanks to the donations we receive. If you like our mission and free services, if you believe we can all change the world, one give at a time, donate today! Receipts will be issued to by the West Vancouver Community Foundation to Canadian residents and businesses only. Our unique partnership with the West Vancouver Community Foundation enables 365give to focus our time on what we do best and reduce our administrative costs.